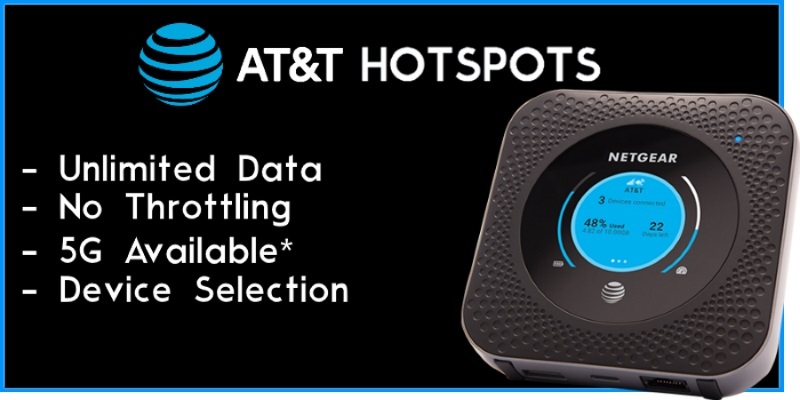 We offer AT&T Hotspots to our clients for a fair, low price with extensive service. We offer a few devices, including the popular and power-packed Nighthawk M1. Copyright © Free Packet Hosting. All Rights Reserved, 2012-2018.